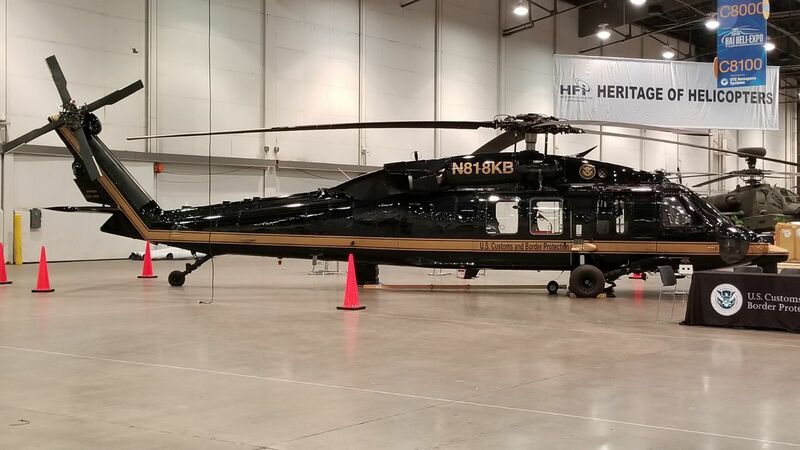 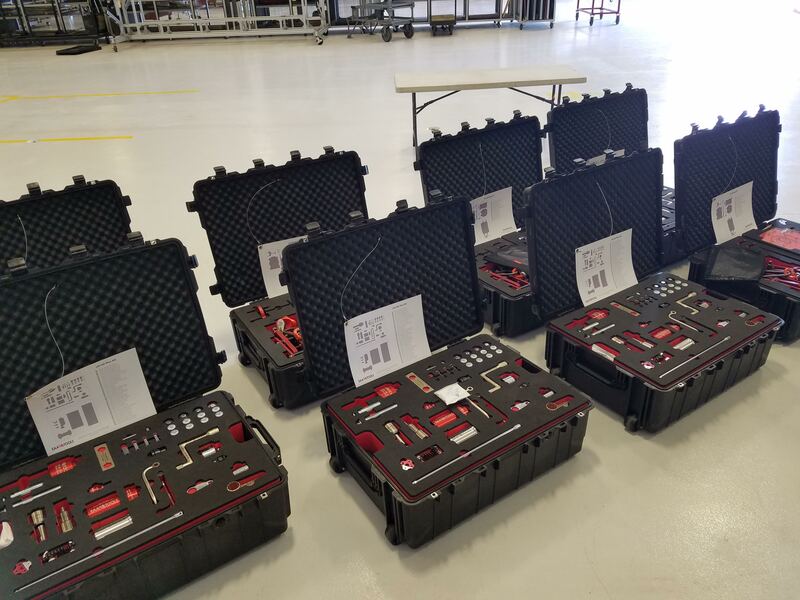 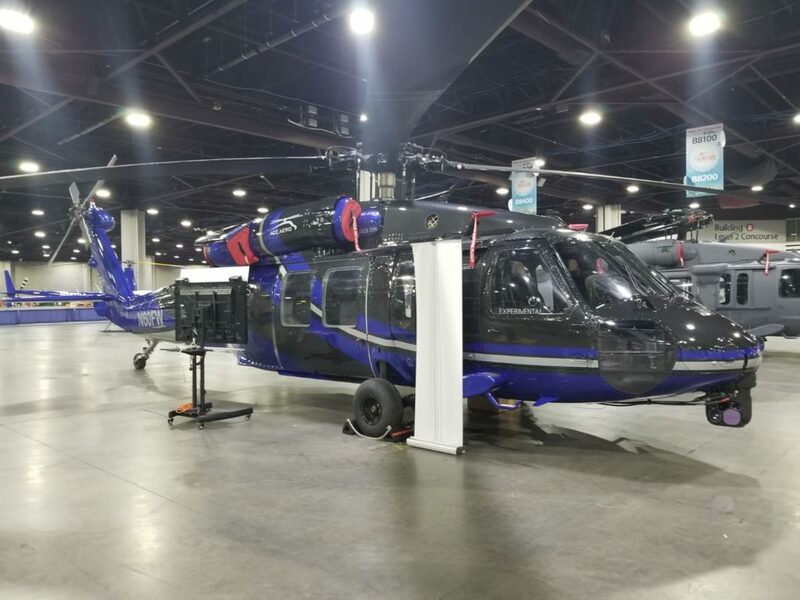 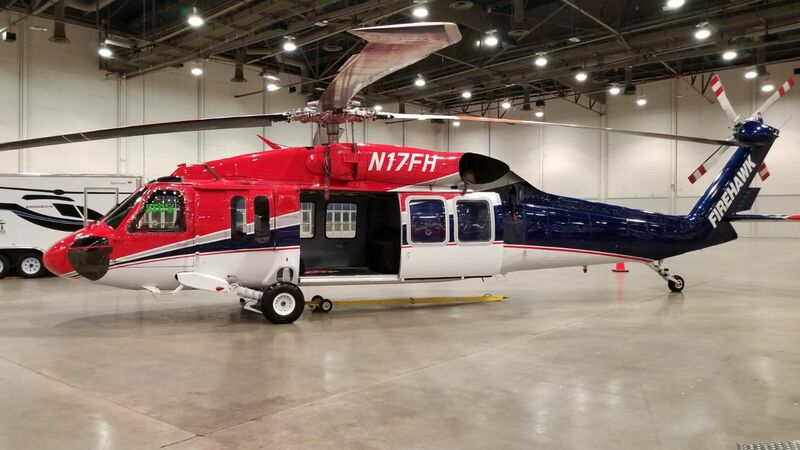 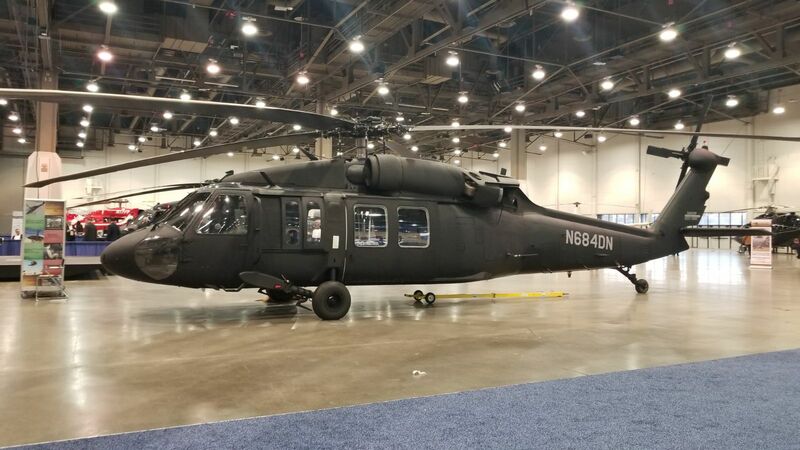 EAA Tools delivered four Plus Kits and four Basic Kits to a military H-60 operator who needed a solution that was complete and portable for rapid and confident deployments. 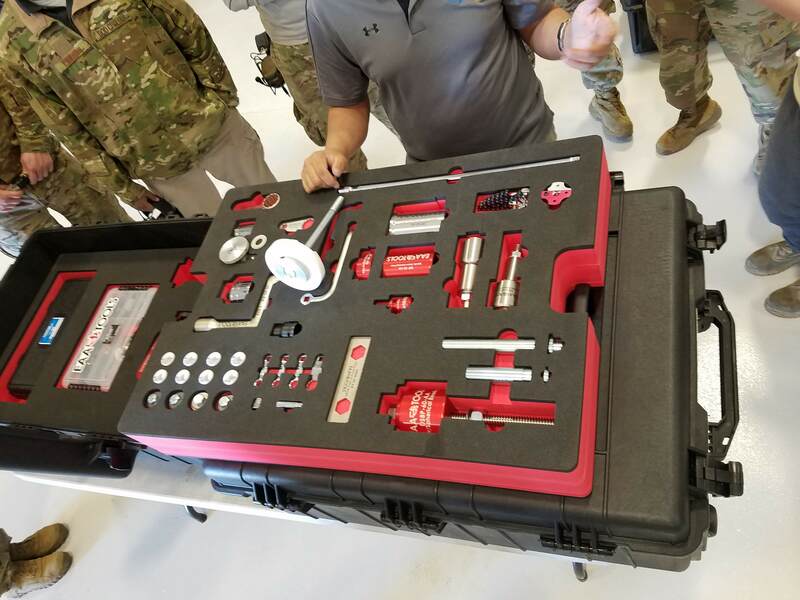 A group of technicians gathered around the delivery to see all the included EAA Tools and hear how their work is changing to be more safe and efficient. 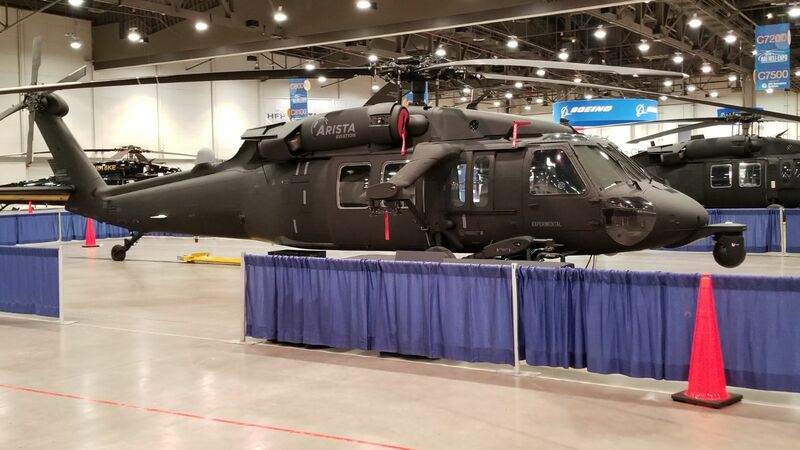 EAA put together a great looking booth for HAI 2018. 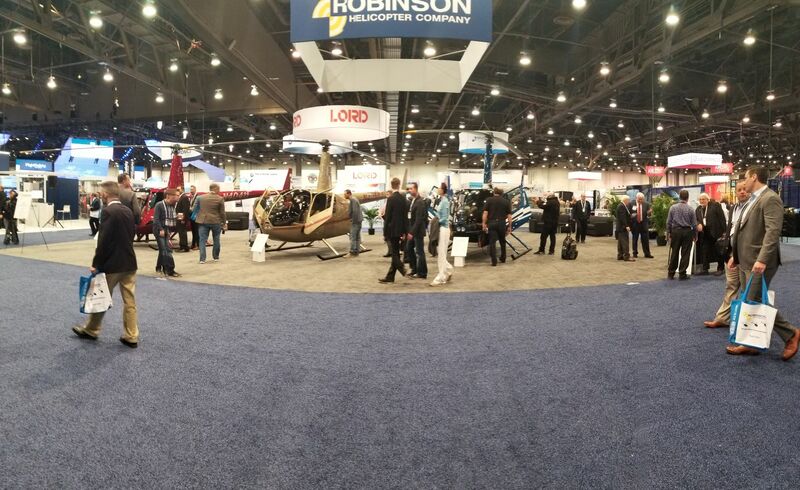 Come check out all the new products at at booth #C6753! 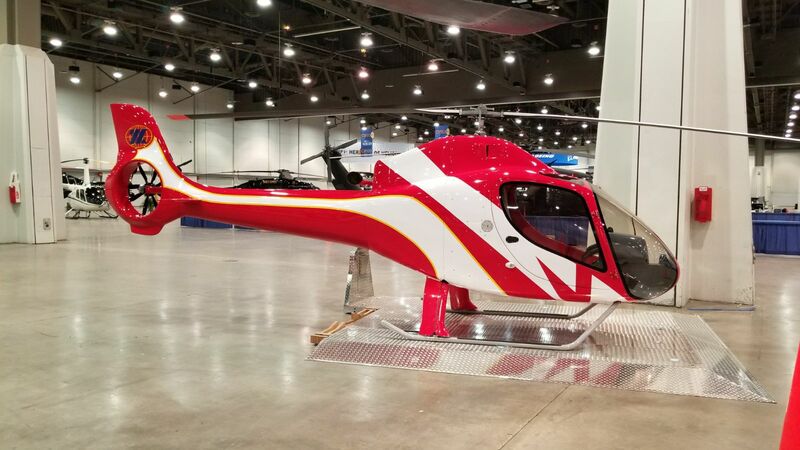 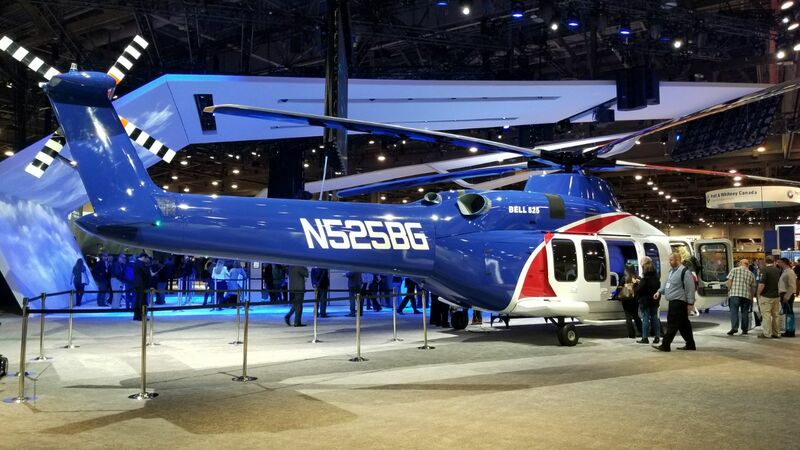 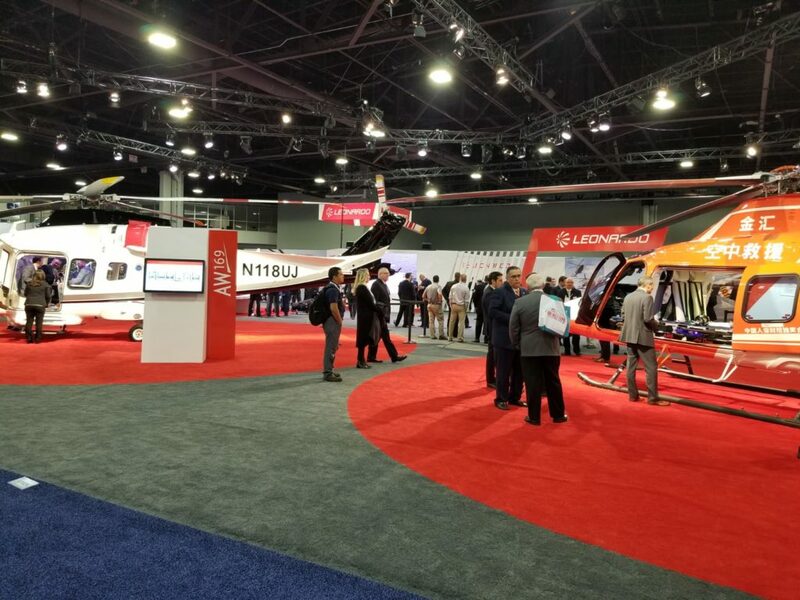 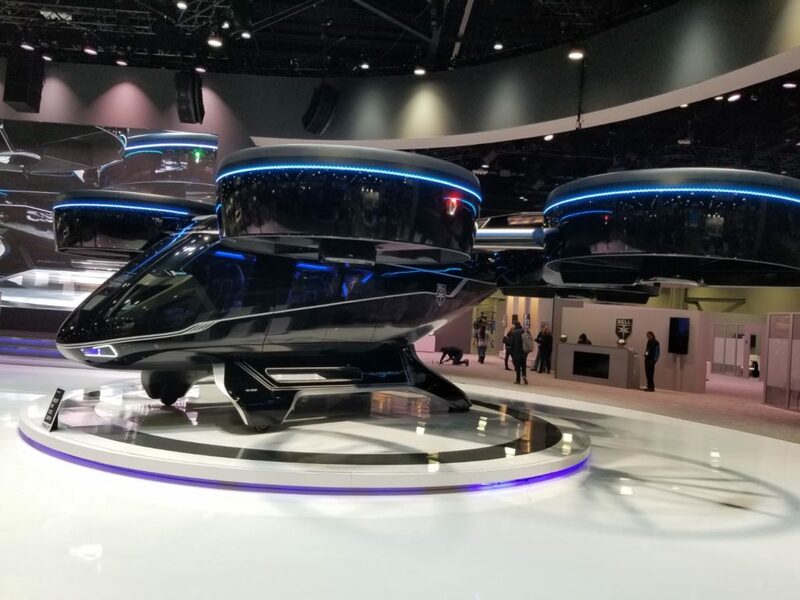 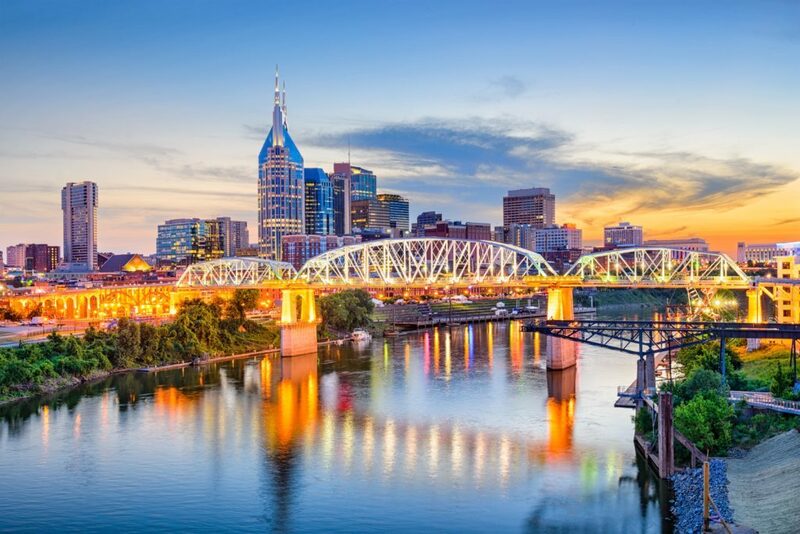 EAA is going to Las Vegas for HAI Expo 2018! 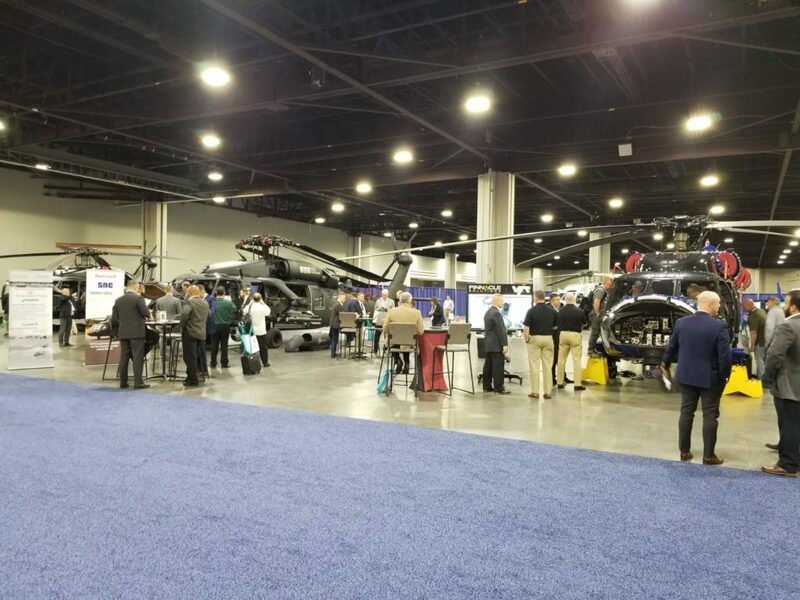 EAA Tools is at Quad A Cribbins Symposium! 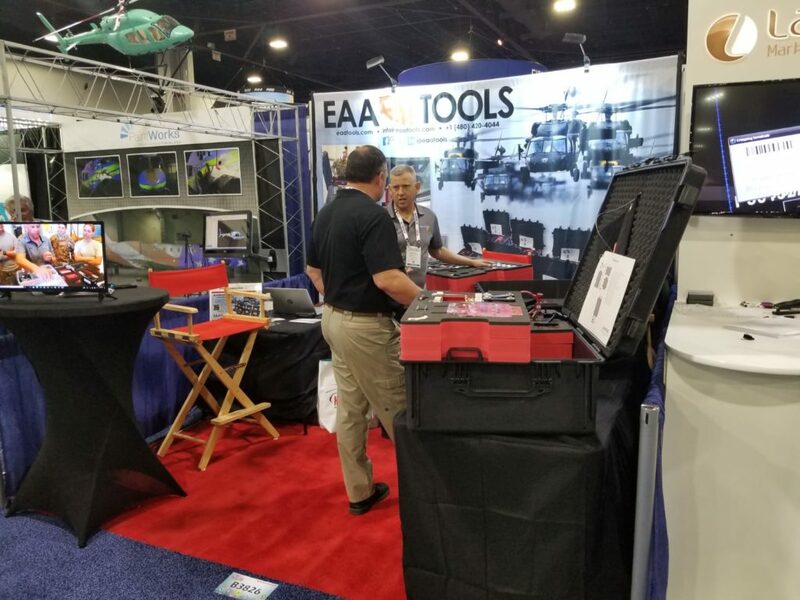 Come see us in Huntsville, AL from 11/14/2017-11/17/2017 at booth 501 to see the latest offerings from EAA Tools. 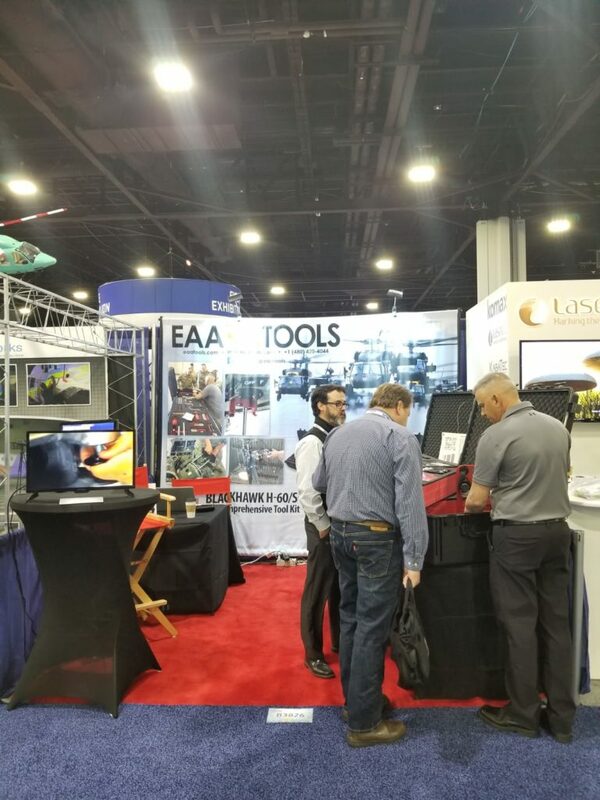 EAA Tools is at Quad A Cribbins Symposium! 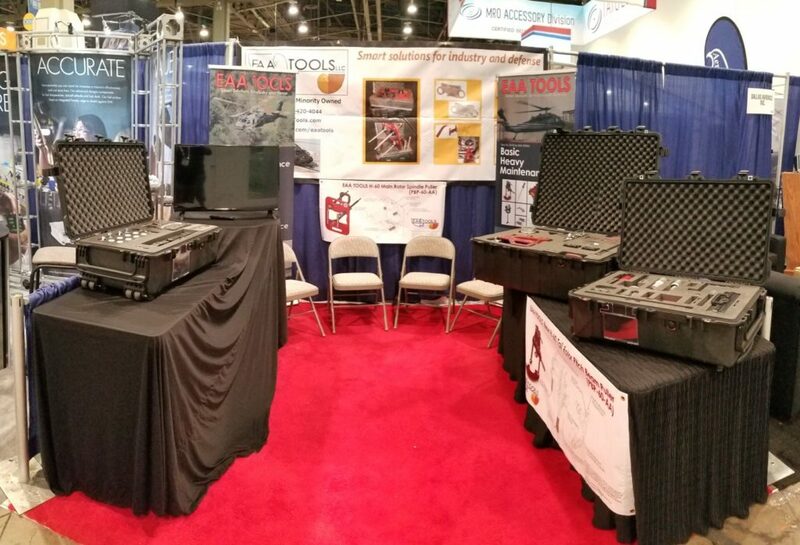 Come see us in Huntsville, AL from 11/14/2016-11/17/2016 at booth 603 to see the latest offerings from EAA Tools.